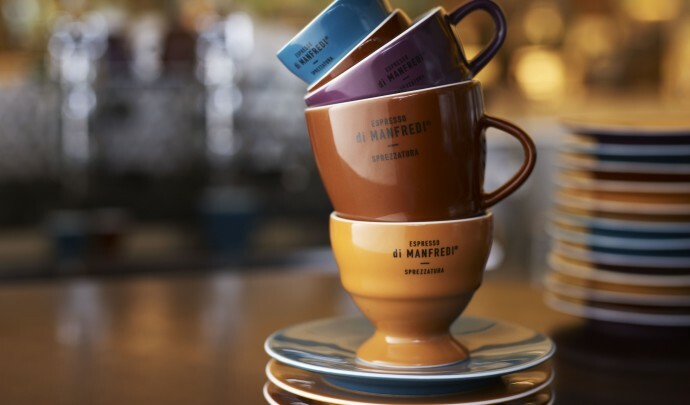 Here at Espresso di Manfredi we love sharing in your Espresso di Manfedi coffee moments. c) In the comment box of the competition post tell us in twenty five words or less “Why I can’t live without Espresso di Manfredi coffee”. Make sure that you also share with us a creative photo of your Manfredi moment and use the hashtag #Manfredimoment. Entries close at midnight Friday April 24th and the winner will be announced on Monday April 27th.